Buying a used car seems easy as compared to a new car because it is cheaper. However, it is not entirely true. Purchasing a new car requires more effort, and you have to be more vigilant while buying one. With the help of our guide, you will be able to buy a used car without getting defrauded. When you are buying a used car, it is cost efficient to buy a car which is at least a year old. The price of a car goes way down in a year due to depreciation. The term depreciation refers to the decrease in monetary value with time. Hence, the older the model of the car is, the cheaper it will be. When you are purchasing a used car from a private seller, then there are no restrictions of time. However, when you are getting a car from a dealership then you must buy it within the golden months. The term “golden months” refers to those when the cars are being sold at the cheapest prices. The dealers have targets and if they reach those targets, they receive bonuses. Hence, in certain months, the dealers agree to sell the car at the lowest price possible. 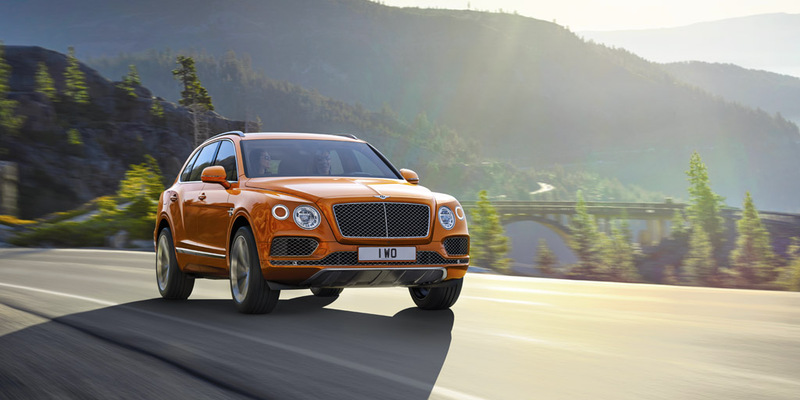 The purpose is to reach their target by selling out all the cars within a specified time. These golden months are March, June, September and December. It is up to you if you purchase the car from a private party or a dealership. However, it is important to know that a private party sells at a cheaper price, but a dealership offers security. You must always conduct an extensive research before making such purchases. There is a high chance that you will find a better price if you go to the next dealership. However, after this research, you can use it to get a lower price as well. For instance, if you have found your dream car but, you know that a certain dealer is selling a similar model in a cheaper price. You can use that quotation and ask the dealership of your dream car to beat that price. There is a high chance that they will accommodate you. Haggling and bargaining is the key. By making a checklist of what you want in a car will help you clear your mind and focus on the main goal. What are your needs? How much are you willing to pay? How much are you willing to spend on the repairs? When you have a clear picture of what you want, then you cannot be persuaded into buying something that you were not looking for. Dealers want you to buy the car that no one is willing to and that at a high price as well. So, clarity of mind is necessary when buying a used car. If you want the best used cars at the best price, then visit our website and get in touch with us. 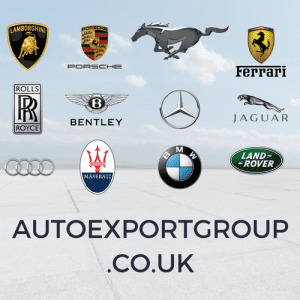 We are the leading used cars exporters in the UK. Don’t think too much and get in touch with us to become a step closer to driving your dream car.